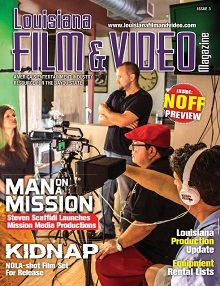 Check out this article on Free Enterprise that talks about how Louisiana became the go-to location for filmmaking. 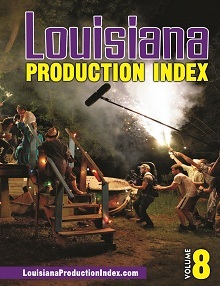 The article talks about how the state’s tax incentives have lured major films to the area and helped grow an indigenous industry. Click here to read it!